But why wait until then to have all the fun. Get involved now. Tweet us @pb_scotland and join the conversation #pbscot17. This is your chance to get the ball rolling before the big day and ask them all important questions you have about participatory budgeting. We know you have one! 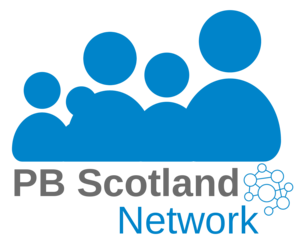 Download your own PB Scotland question logo, add your question, share on twitter and let twitter do the rest.